Summer time is approaching and that means that a family vacation is likely on the horizon. Before you leave, save yourself the hassle and contact Car System Installation for our car DVD player installation services. We know that you love your kids, but we also know that you hate hearing them ask, “Are we there yet?” Car DVD player installation is quick, and painless. The benefits? Peace and quiet as you drive to the location of your vacation. Your children will be calm and docile as they watch their favorite movies with headphones on. On top of achieving peace and quiet, our car DVD player installation is inexpensive. Consumers often assume that car DVD player installation is as expensive as it was in the 1990s and early 2000s. Prices have changed over time, to the benefit of the consumer, and car DVD player installation is affordable for any family. We can install DVD players into any vehicle. Do you have an old Volkswagen Type-2, or a classic Cadillac? Our car DVD player installation services cover all vehicles. We will find the perfect media entertainment system for your car, van, SUV, or truck. Remember, if you elect for a car DVD player installation service, only passengers should watch the movie or television show, safety is first. The driver of a vehicle should never have the ability to watch, as this will distract their attention from the road, a job which requires their undivided attention. All of our car DVD player installations will have safety in mind and we will suggest locations that we feel can achieve both fun and safety. 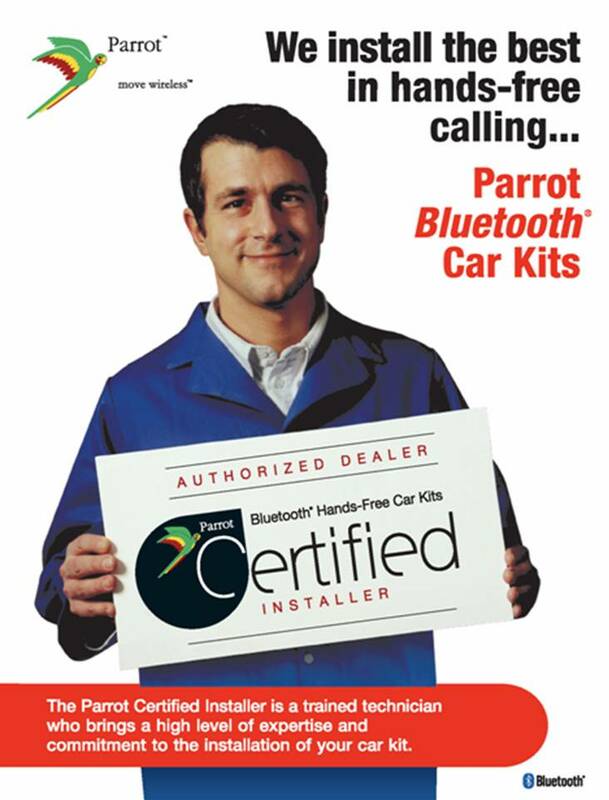 Car System Installation is located in Toronto, Ontario. We provide car DVD player installation services to customers through Toronto, Newmarket, Scarborough, Woodbridge, and the GTA. Next time you head on vacation, maintain silence by providing your children with an in-car DVD player.